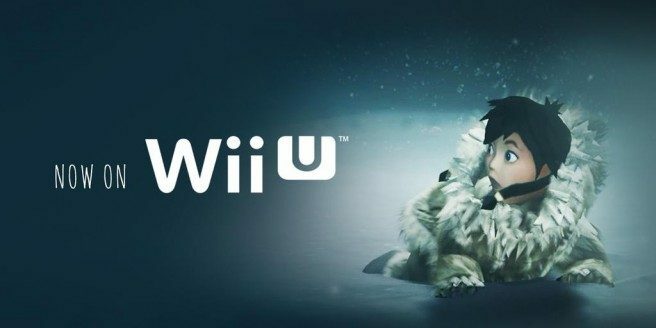 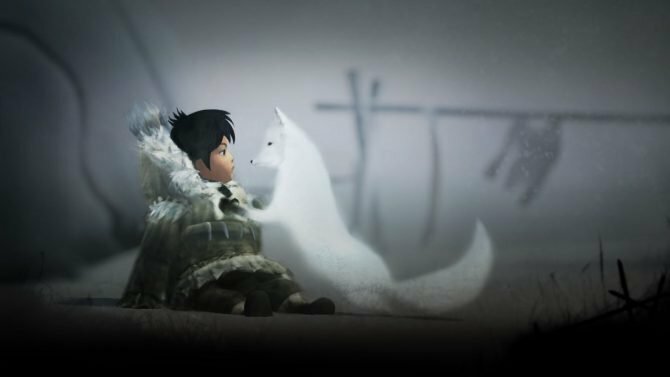 Never Alone is a puzzle game that was previously released on the PC, Mac, Xbox One as well as PS4 and it will finally be releasing on the Wii U next week on June 25th on the Nintendo eShop. 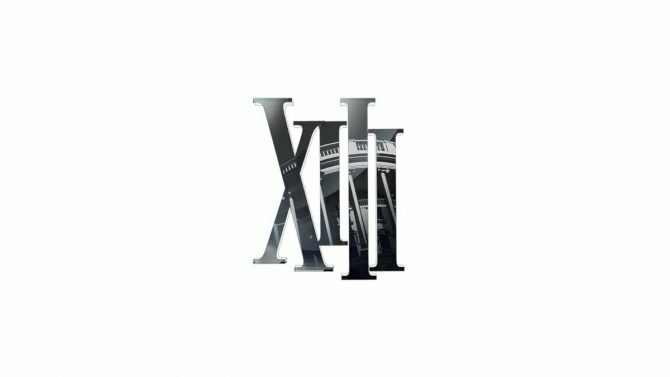 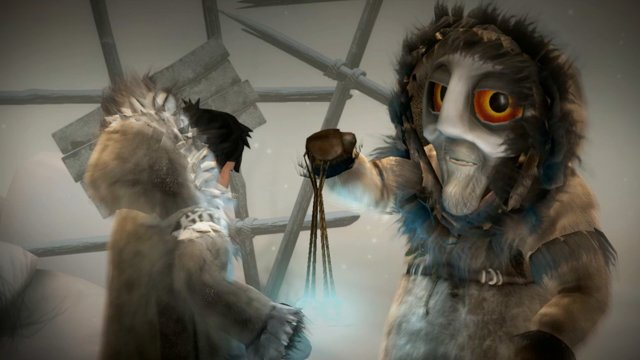 Their official Twitter account @NeverAloneGame confirmed the release date for the title. 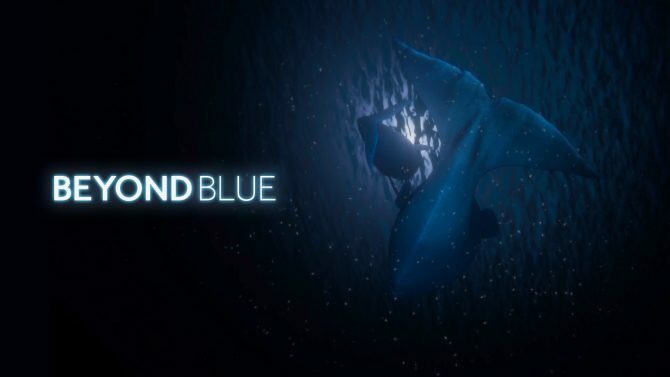 The creators of Never Alone and BBC Studios are partnering to create a new ocean-exploration adventure called Beyond Blue, which is coming in early 2019.